UPDATE: A spokesman for ANZ Bank has revealed its plan to help staff affected by the closure of three Darling Downs branches. The spokesman said the bank would try to find new positions within the organisation. 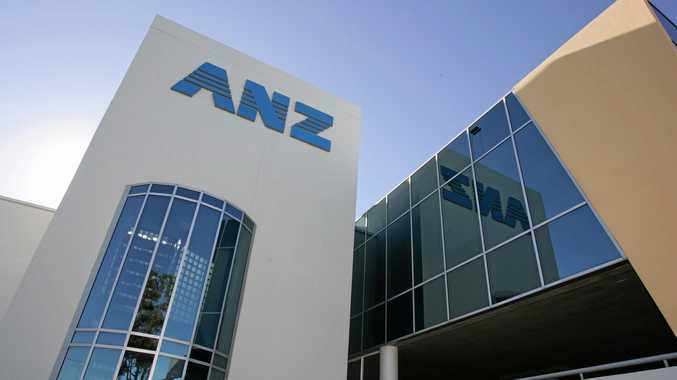 "We are consulting the staff members who currently work at these branches and supporting them through this transition while making every effort to find them redeployment opportunities with ANZ," he said. "For customers that still prefer face-to-face services, we encourage them to try the Bank@Post facilities at one of 3500 Post Office locations across Australia. "This service offers deposits, withdrawals and payments for customers using ANZ debit or credit cards." The bank will also refurbish its Chinchilla branch and turn it into an agribusiness centre to cater for farmers and landholders. Maranoa MP and former banker David Littleproud, whose electorate covers Chinchilla, accused ANZ of not consulting with the community about the closures. "They're just looking at profits over people," he said. "The reality is there is an opportunity to have an open and honest conversation about it, and then the community can decide if it needs to stay open. "In a lot of these communities, such as in Jandowae or Chinchilla, you're removing this major service. "The banks need to be honest in regional communities. Don't just close it - tell them and have the conversation." EARLIER: ANZ Bank has revealed it will close several branches across Toowoomba and the Darling Downs, citing a drop in customer numbers. The bank today announced branches in Oakey, Highfields and Chinchilla would close in the coming weeks. "Every day more of our customers are choosing digital channels or mobile services to complete their banking any time they want, and from the comfort of their own home or office," the statement to Highfields' customers read. "As a result, fewer customers are using Highfields branch and after much consideration, our branch at Highfields Plaza will permanently close at 2pm on Wednesday 7 March 2018. "We understand this may affect the way you currently do your banking but we're here to help you with this change." A similar notice was sent to the bank's Oakey customers, stating its location would shut up shop on April 26. Chinchilla residents will lose their branch on April 27. Residents expressed shock and anger at the news, with some concerned for those who didn't use the internet. "What about the elderly who don't have access to a computer? Absolutely ridiculous!" Simone Pearson said. Others said they would simply leave the bank. "We will be moving our accounts to another bank who have an office in Highfields. 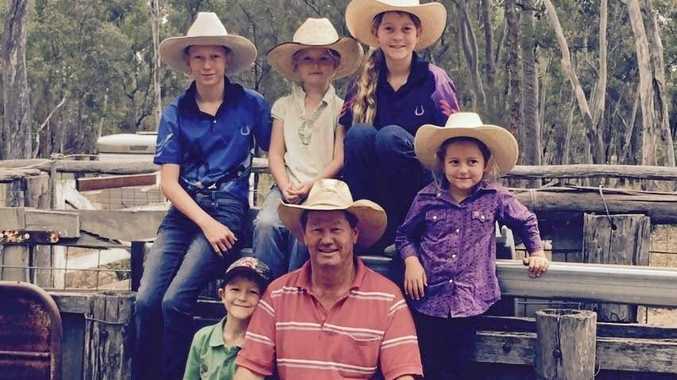 We will not be going into Toowoomba," Jim and Sue O'Brien added. ANZ, which has been contacted for comment, has not revealed what will happen to its staff. Other branches in Queensland, including Moura and Ingham, would also shut.